We are building successful Drupal stories. We are focusing in development, consulting and training for Drupal projects. 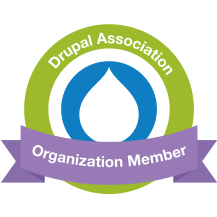 Our team has a great experience of more than 13 years in developing, designing and contributing to Drupal.